Effective cash flow management is a crucial aspect of every business entity as it concerns the management of current assets and current liabilities. Since current assets are potential cash inflows, these groups of current assets has to be converted into cash flows as quickly as possible so as to ensure the liquidity of the firm. It has also been recognized that there is significant potential for improved financial performance from the more effective management of working capital – both directly from immediate cash gains and reduced net interest costs, and indirectly through its impact on increased profitability and return on capital employed. This highly participative 2-day course covers the principles, techniques and skills involved in the effective management of cash flow and working capital in any business, blending a clear theoretical framework with extensive use of real-life examples and case studies. This course is fully accredited by the Institute of Financial Consultants of Canada. 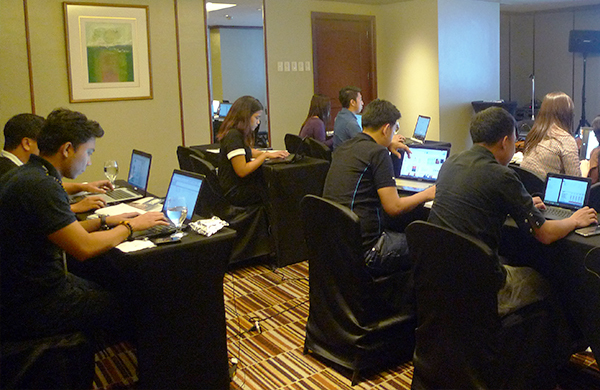 Upon completion of the course, participants receive the Certificate in Cash Flows and Working Capital Management awarded by IFC Philippines. "It is a good start to understand the importance of cash flow management in a company. It covers the very foundations of cash flow and how to maximize the different elements that contribute to its full potential. Indeed, it is a must for people who handle liquidity of a company." 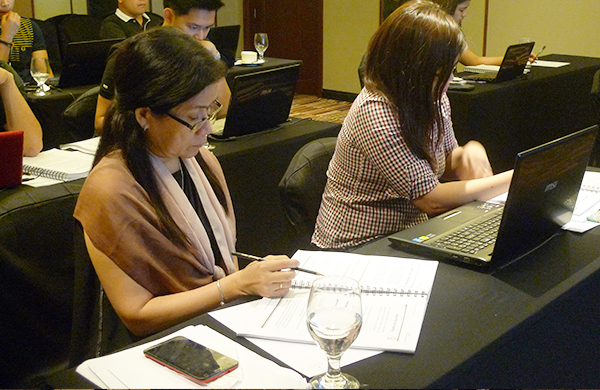 Treasury Officer II, Smart Communications, Inc.
"The seminar is very insightful, and it captures the necessary information needed from cash management, liquidity management, financial ratios, cash flow forecasting and bank negotiating skills. It gives us perspective on how we can manage our cash efficiently." "It provided practical examples and application of the current market practices on cash management save insights, on proper benchmarking regular foreign exchange and loan rates. I’ve also learned the different types of forecasting techniques that I can use in cash flow preparation." "I enjoyed the class and I gained useful knowledge on this topic. I can also apply what I have learned on my personal finances."